In each adventure-filled week, Rangers campers will make new friends and favorite memories as they hike and explore West Rock, conquer the Big Rock Challenge, learn to build and cook over a campfire, use clues to hunt for hidden treasure, visit the farm animals, help with animal and garden care, play games, get wet in Wintergreen Brook, eat a picnic lunch in the woods, create a giant fort, and harvest and cook with food from the farm! Rangers have a special spot as the oldest kids on campus – children who have come to Common Ground for many years can look forward to Rangers as a special way to end their years as campers, and children who are new to Common Ground will find that Rangers camp is a great way to jump into a small group of new friends! Rangers campers help shape their weekly activities through conversations with their teachers about what they are most excited to learn and explore. Teachers develop each week’s schedule based on what the campers are excited to do. 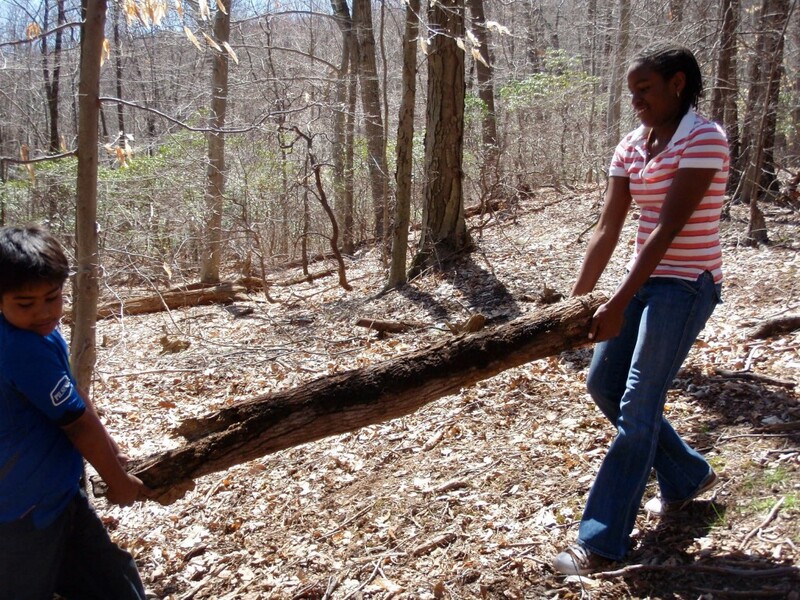 Every week is a new adventure, so Rangers can join us for any number and combination of weeks. Rangers Camp is distinguished from our other camps for ages 11 – 13 (including ECOLOGY CAMP and ADVENTURE CAMP groups for older children and the mixed age TREEHOUSE CAMP) in that Rangers is ONLY for ages 11 – 13, and our other camp groups that include 11 and 12 year olds will also very likely have 9 – 10 year olds in the group as well. 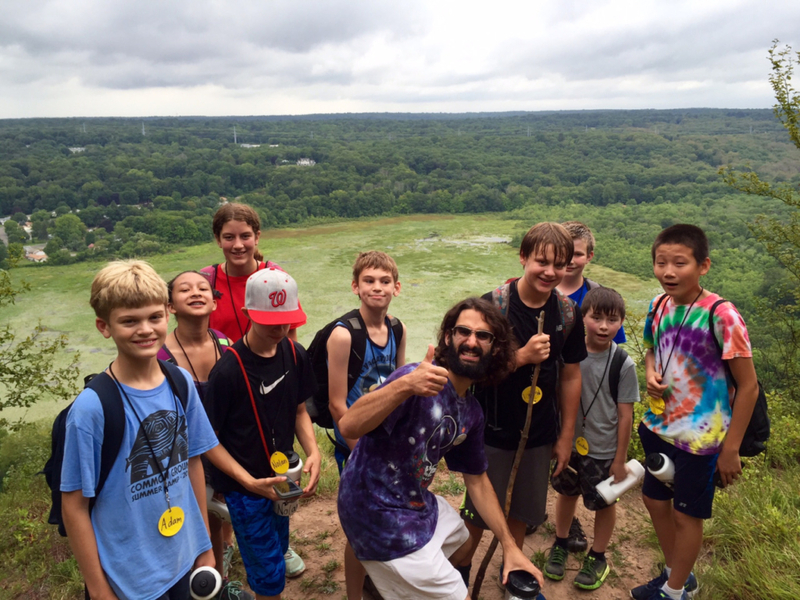 Our Rangers Camp staff are experienced with the social and emotional needs of middle school aged campers and focus on teamwork and relationship building as an important part of the camp experience. Please see the “Frequently Asked Questions” page for more details on the qualifications of our camp staff.